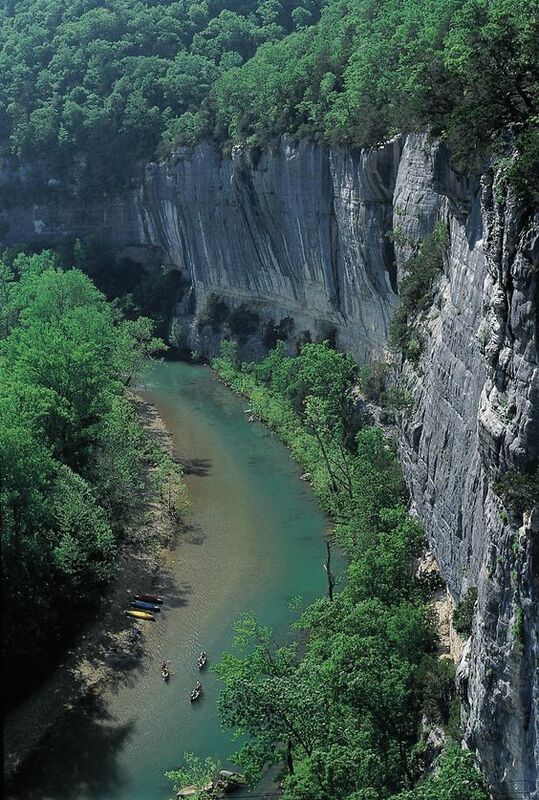 Arkansas, also know as “The Natural State” or formerly “The Land of Opportunity”, offers some of the most beautiful and spectacular sights and places to visit! Just browse through these awesome pictures and be amazed by it’s beauty. Whitaker Point is a beautiful Arkansas that has appeared in Disney movies, It offers views that will leave you speechless. Beware, though, for Whitaker Point is as dangerous as it is beautiful. The edge of the rock is steeper and narrower than you’d first think, and this beauty spot has seen tragedy in its time. Roark’s Bluff towers over the Arkansas skyline as if defending the area from an unknown enemy. The surrounding area is stunning, especially in the fall when the tree line is tinted with earthen color and the leaves crackle underfoot. 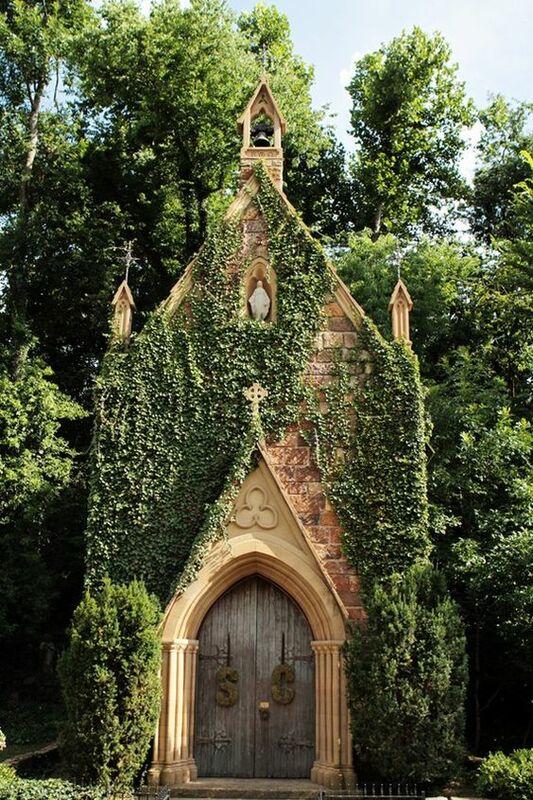 Nestled among serene Arkansas greenery, St. Catherine’s is a church quite unlike any other. It’s understated beauty was inspired by a stained glass window and a set of wooden doors from a church in England. 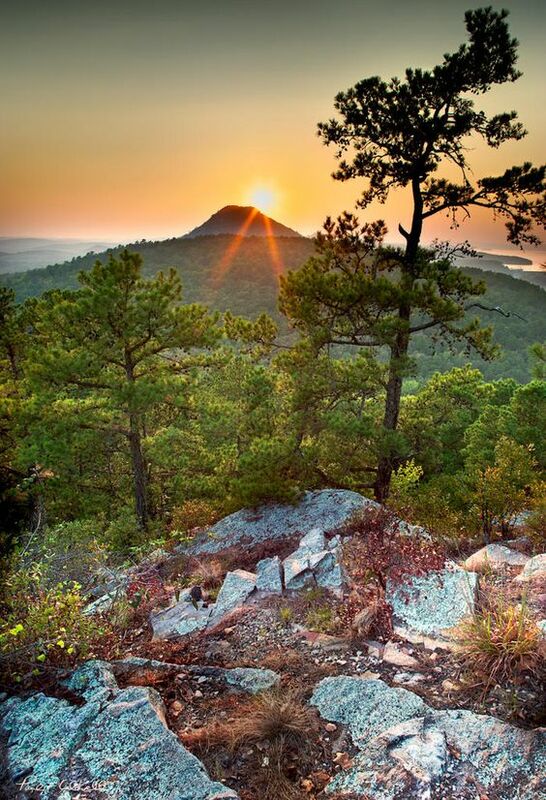 Soaring over 1,000 feet over the Arkansas River Valley, Pinnacle Mountain, and its surrounding state park are must-see natural wonders for any and all outdoors enthusiasts. 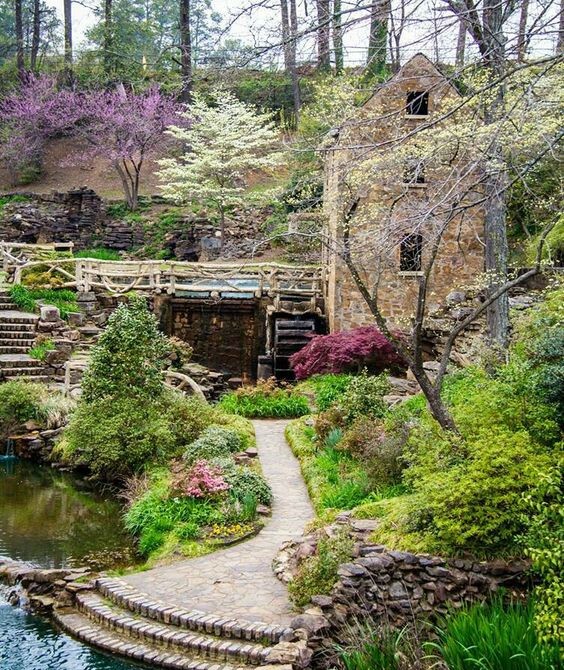 You’ll find a recreation of a nineteenth-century grist mill among the tranquil, natural beauty of this area. The mill and its surroundings were actually used in the opening scenes of Gone with the Wind, and as it is the only building that remains of the classic piece of cinema history, movie fans of all ages can step back to a simpler time. 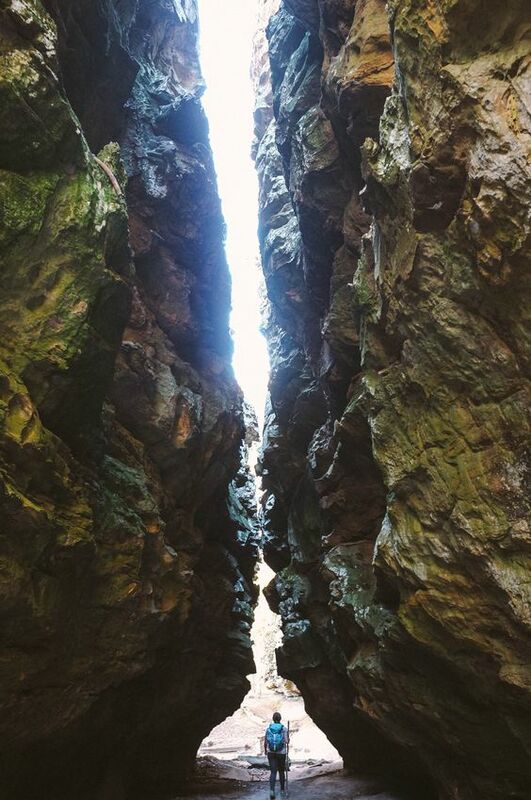 Petit Jean State Park is a wondrous place. 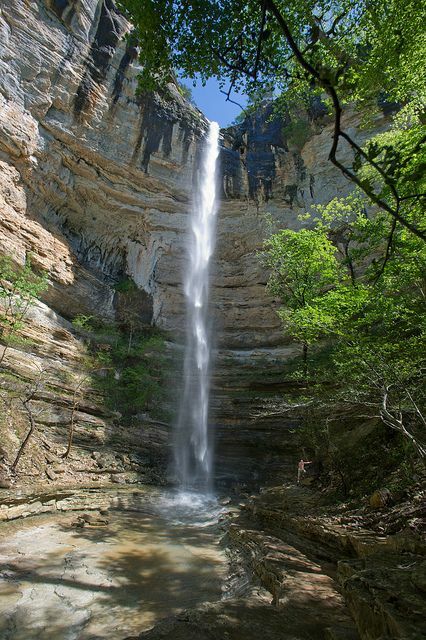 21 miles of hiking trails lead you through unblemished Arkansas wilderness, with untamed bluffs and wild caves for the avid outdoors explorer to enjoy. 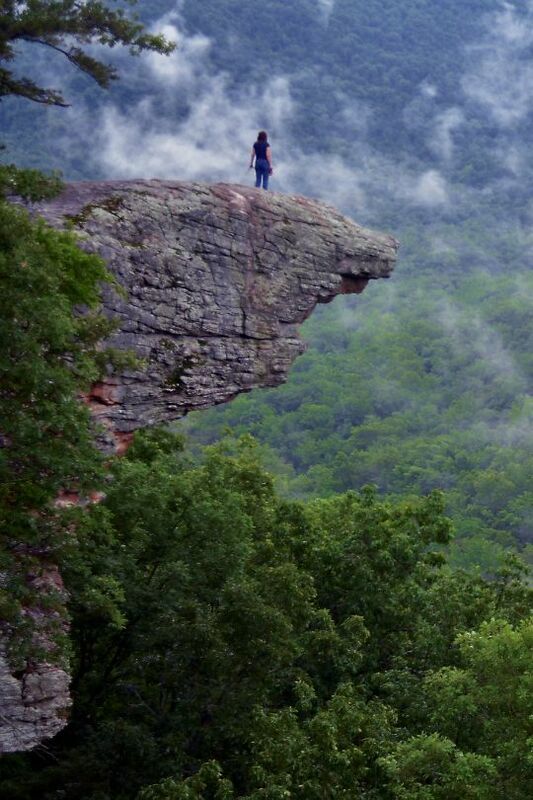 Petit Jean Mountain, central to the park, watches over the natural landscape tirelessly. 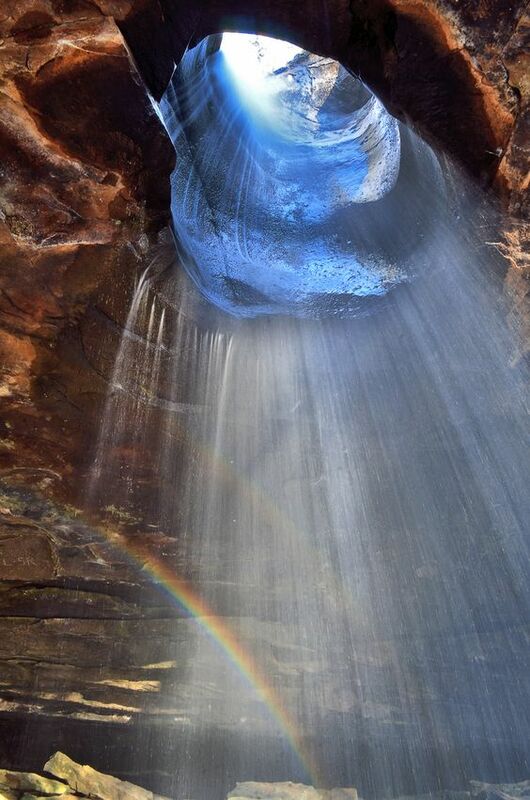 Concealed within the Ozark Valley, Devil’s Den State Park is one of Mother Nature’s masterpieces. 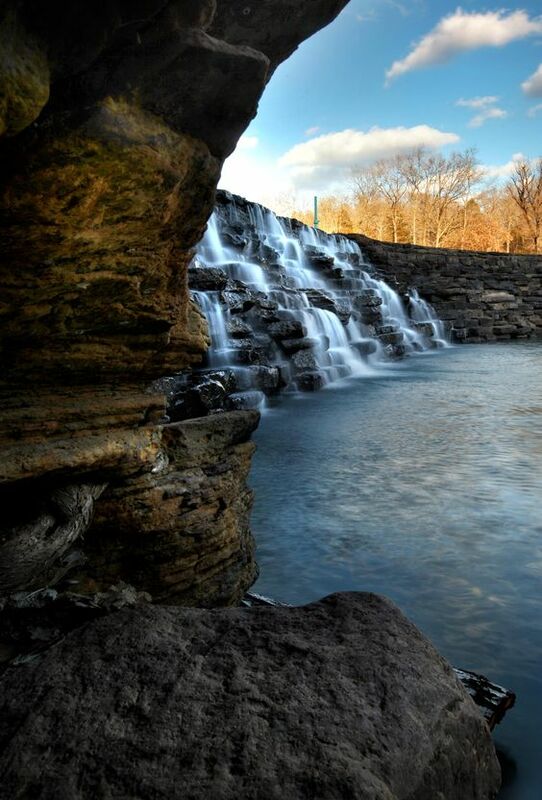 Surrounded by the native oak of the Ozark National Forest, and dissected by the pristine Lee Creek, Devil’s Den captures the magic of the Arkansas landscape. With almost 1,000 miles of shoreline and 40,000 acres of pristine water, Lake Ouachita is a mecca for water sports fans and anglers alike. 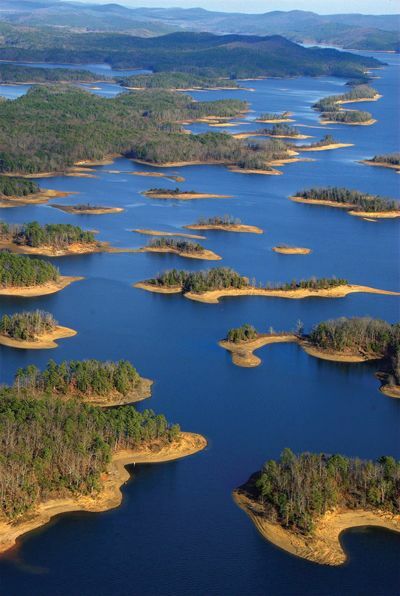 Highly renowned for its clarity, you’ll find plenty of opportunity for water skiing, diving, boating, and fishing and thanks to the beauty of the surrounding Ouachita National Forest, you’ll find plenty to do even if you prefer keeping your feet on dry land. 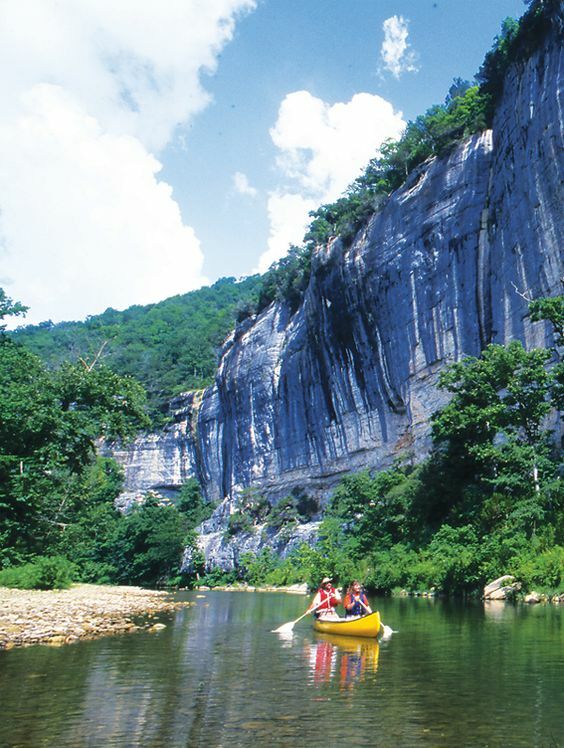 With just over 150 miles of flowing water, the Buffalo River meanders its way through Arkansas, passing behemoth-like bluffs, craggy outcrops, and wild state forests. 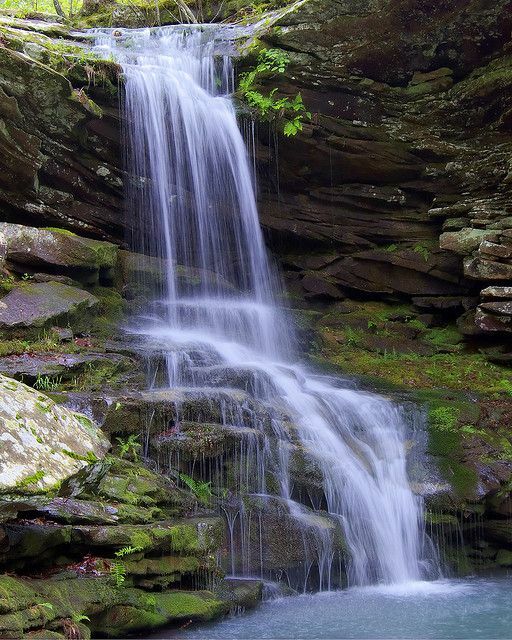 Hidden away in the Upper Buffalo Wilderness, you’ll find Arkansas’ most beautiful wet-weather waterfalls. At over 56’, seeing water crash over its jagged, yet beautiful, precipice is an out of this world experience. Magnolia Falls is somewhat short in stature, 26’ at its highest point. What it lacks in size, however, it more than makes up for with its rugged beauty. 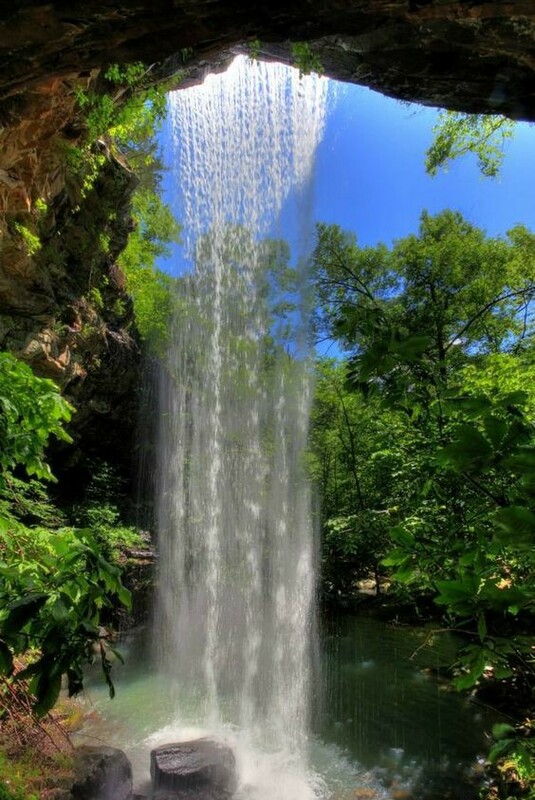 Hemmed-in-Hollow Falls is one of the most visited natural spots in the entire state. The trail leading to this magnificent waterfall is tough a 1,400 descent all the way down, with poor footing and jagged outcrops in abundance. 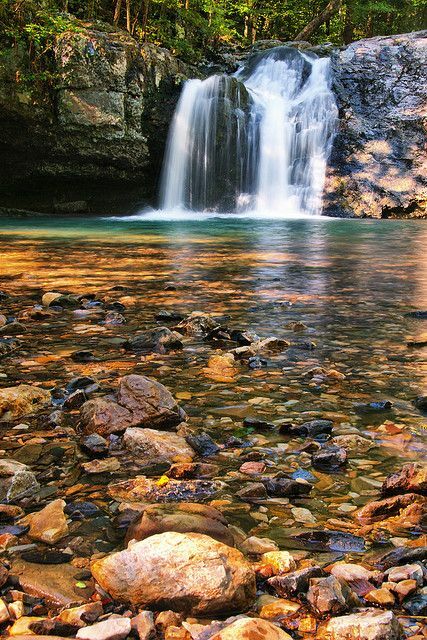 Blanchard Springs is well known for its fishing, hiking, and swimming trails. However, there’s more right beneath your feet. 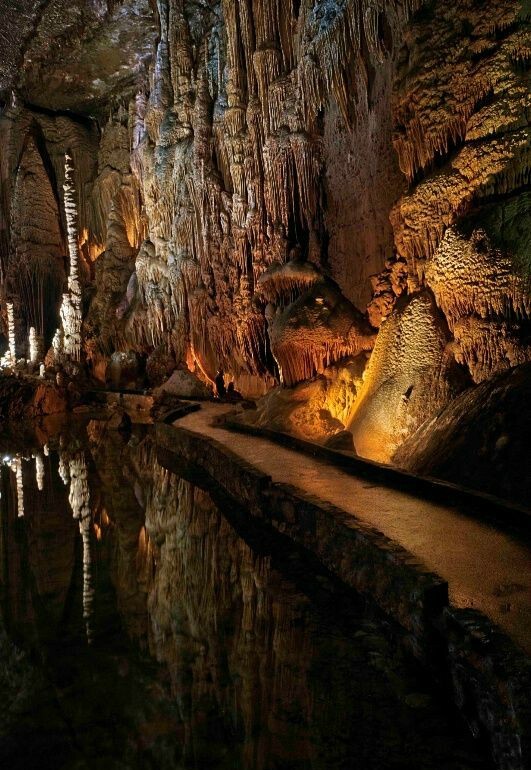 Entering the underground domain of the Blanchard Springs Caves will take your breath away the jagged, rough formations of rock are truly a sight to behold. 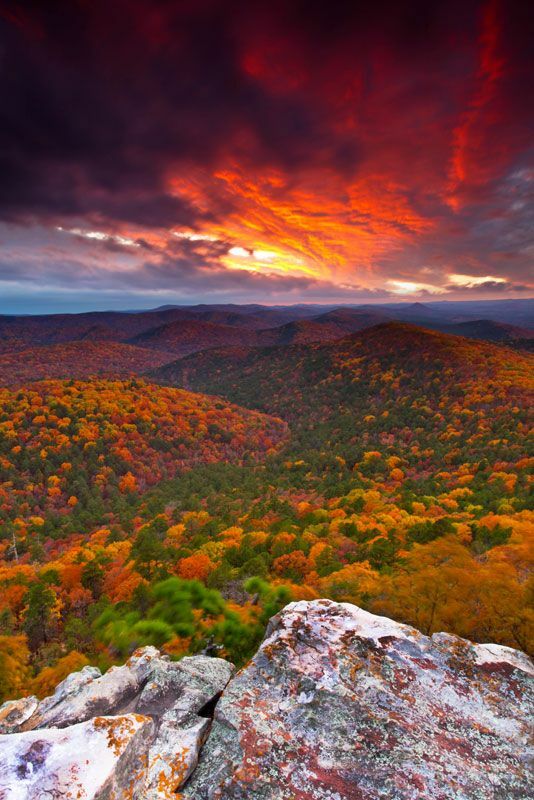 Take a short trip north-east of Ouachita National Park and you’ll find Flatside Pinnacle—a 1,550-foot outcrop of rock and stone that sums up the Arkansas landscape in a way that few other locations ever could. 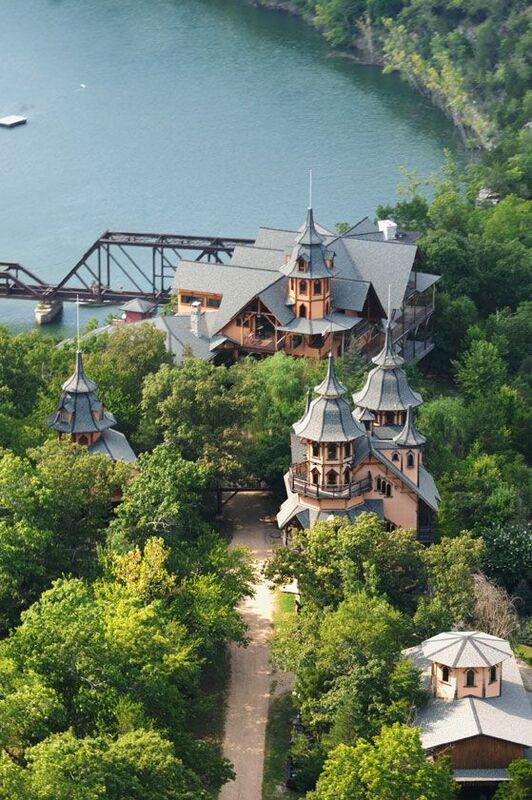 Not too far from Eureka Springs, perched on the limestone cliffs overlooking the White River and Tablerock Lake, you will find Rogue’s Castle.